Dragon 5 – How to get a special price. 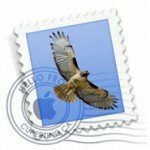 Regular readers of Macintoshhowto.com will know that one of my favourite pieces of software is Dragon Dictate for Macintosh. 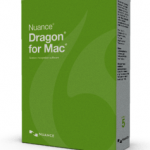 Well the latest version, ‘Dragon for Mac’, appeared today at nuance.com. Check out my review of here. I just purchased it but there are a few different prices around! After about 20 seconds on the website it offered me a 20% discount so the $150 dropped to $120. Don’t purchase straightaway – 20% discount appears if you wait long enough. $120 looked good. 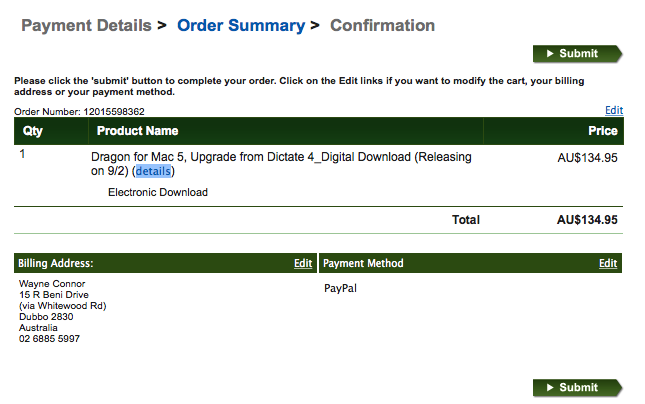 But luckily, I opened Dragon Dictate version 4 on my computer and selected “check for upgrades”. Open Dragon Dictate 4 and ‘check for updates’ to get a cheaper price. 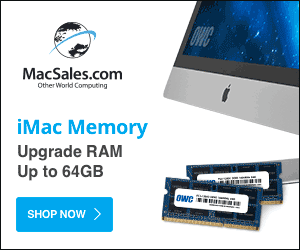 Following this link gave me a special upgrade price of $99. Purchase from the link in your Dragon Dictate 4 application and the price drops to $99. Australians can buy the upgrade for $134 from here. Given that my purchase of US$99 translated to $143 Australian dollars, $134 is a pretty good price. But it’s only a ‘pre-order’, I’m not sure when it ships! Given the current Aussie dollar this is the lowest price of them all. I open the link and they now offer me the full version (not the upgrade) for $AU135. So the best way to get a good price might be to go to their website, wait a bit, leave the website, and wait for them to send you the email with a special deal. You can check out my review of Dragon Dictate 5 here. This deal seems to have dried up. Tried several times but no offers coming from Nuance. Too bad since I’m not going to pay 150 for this. Would pay the 99 should they ever go back to it. 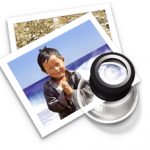 I have always been very frustrated that the Mac users seem to get hosed. I see current Dragon PC offers all the time for $20 or less. 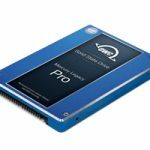 $99 Mac upgrade? Same “deal” as a new customer. 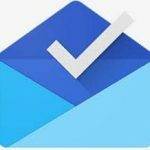 Given the v5 reviews, it looks like I will be waiting again. 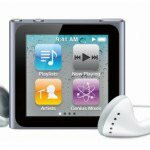 I just bought Dragon for Mac 5 directly from Nuance (after checking around for pricing), for $175.00 (regular pricing $200). I needed it for school. The next day, my wife bought it on Amazon Digital Services LLC for $109.00 so I called Nuance and after providing the requested evidence (receipt and screenshot of the Amazon offer), they told me since Amazon was not a “valid reseller” for their product, they could not refund me the difference. I have yet to hear back from them what they mean by “valid reseller”. They have a 30 day money back guarantee. 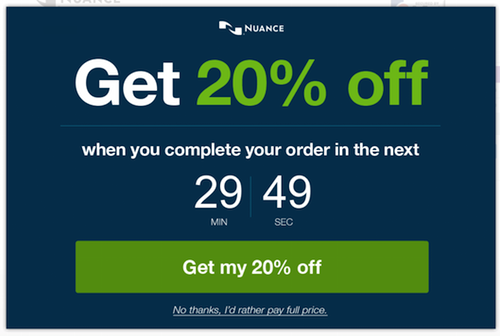 So you should be able to get your entire initial purchase refunded from Nuance. In fact that’s one of the reasons I recommend for people to buy it directly from them. If you buy it from Amazon, and you end up not happy with it, I’m not sure that you can get the 30 day refund. What Microphone is the best for Speech recognition?